As Merrick Manor nears completion in the coming weeks, developer The Astor Companies is offering a three-bedroom, two-bathroom residence for a price that simply cannot be beat in Coral Gables. 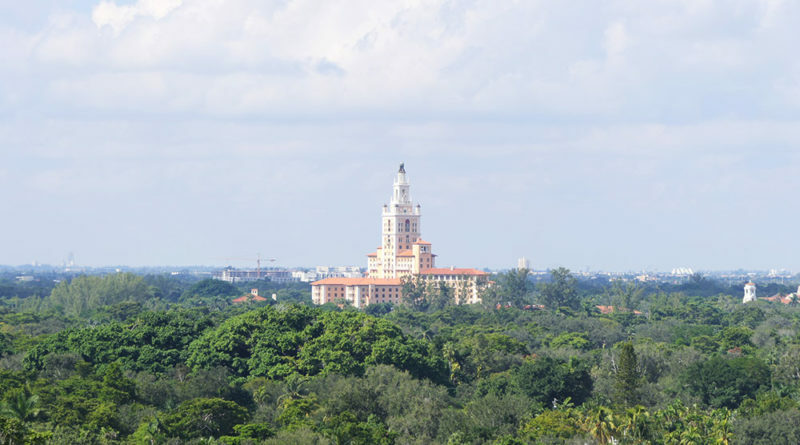 Residence 802 has 1,212 square feet under air and 69 square feet of balcony space with western views of the iconic Biltmore Hotel. The residence also overlooks the pool deck, making for a beautiful sunset view when the resort-style pool is illuminated in the evening. The residence’s positioning in the building creates a shading effect that will help keep residents cool – even during South Florida’s summer months. This residence is available for $809,990. Where else can you find a luxury three-bedroom residence in Coral Gables for that price?